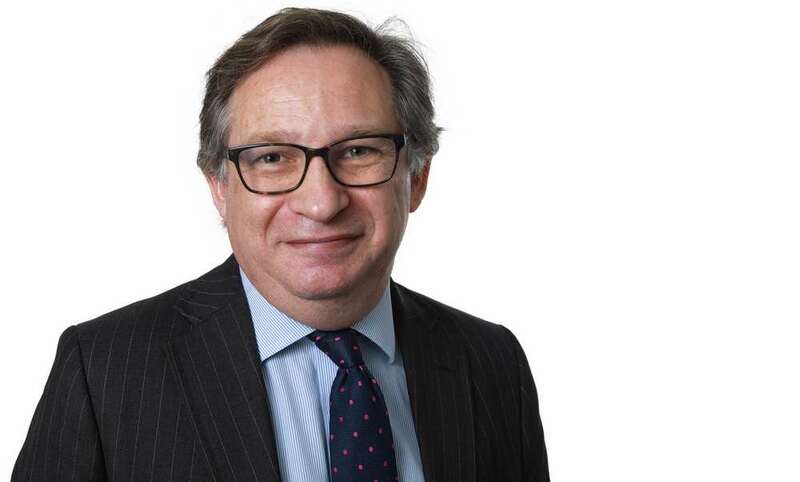 Dentons has further strengthened its UK Banking and Finance practice with the hire of leading project finance partner and Africa specialist Howard Barrie in London. Howard, who was previously a partner at Dentons for 19 years, re-joins the Firm after several years at Eversheds Sutherland. Howard specialises in projects and project finance, as well as structured trade finance and commodity finance. He advises national governments, multilateral and national development finance institutions, project developers and commercial banks on a wide range of projects across the African continent in particular, but also has worked in many other countries including Bangladesh, India, Azerbaijan, Lithuania, Russia, UK, Spain, France and the US. His project finance experience includes mine development finance, power projects, renewables, biofuels, public-private partnerships, petrochemical plants and various process plants, and transport infrastructure. He has also advised on various trade and commodity finance structures and transactions in many geographies. Dentons traces its presence in Africa to the establishment of a Cairo office in 1964. It also has offices in Casablanca, Johannesburg and Cape Town, as well as Uganda, following a combination with Kampala Associated Advocates. In March 2018, the Firm also announced it will combine with Hamilton, Harrison & Mathews in Kenya and Mardemootoo Solicitors and Balgobin Chambers in Mauritius, further allowing Dentons to pursue its Africa strategy to become a pan-African law firm that reaches more of Africa than its competitors.